slow steady deterioration of the entire personality in which there is in-coordination between the major component - thought, affect and motor-activity - becoming loosened or unstable. the illness frequently involves young adults and can produce severe disability during the most creative and productive years of person's life. 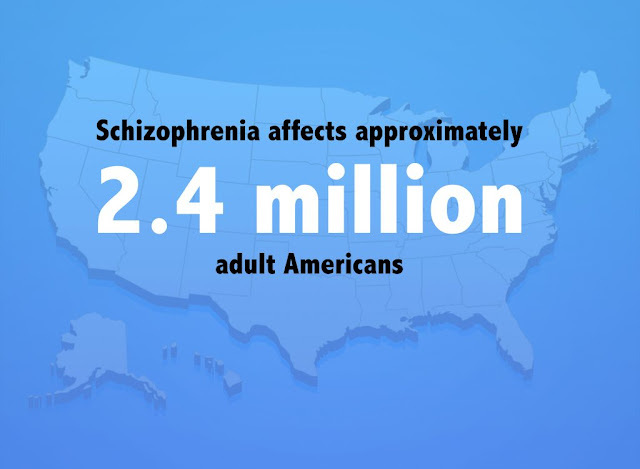 nevertheless the use of amphetamine over a long period and occasionally in small doses can cause schizophrenia form type illness. 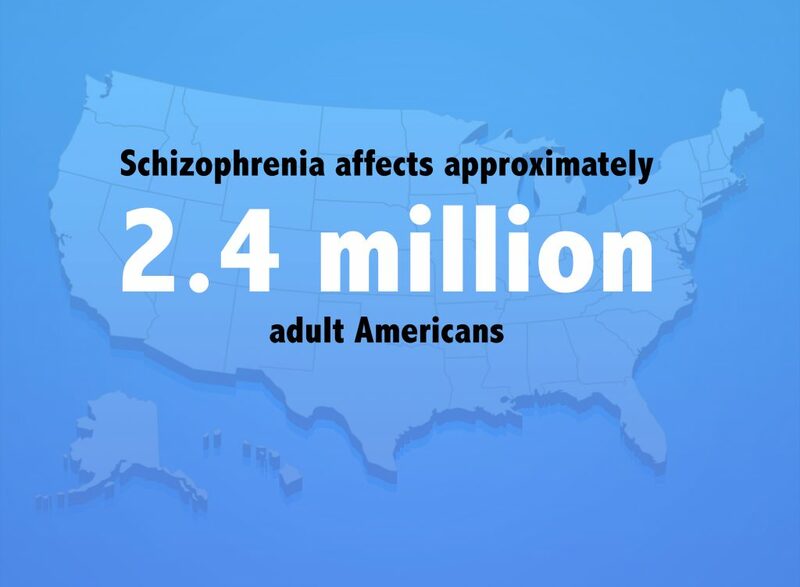 that schizophrenic patients might show abnormal reactions to some metabolic products as dimethyl tryptamine a potent hallucinogenic derived from naturally occurring tryptamine. this reaction occured in 40% of a group of patients and no adverse reaction in a normal group. injection of monkeys with serum from schizophrenic patient produced schizophrenic symptoms. this substance was identified a taraxein which is mimilar to the copper containing enzyme ceruloplasmic that is not present in normal people. there is no real evidence at present of schizophrenic toxin. d) Defect in neural transmission involving the catecholmines. specially serotonin and it's precursors tryptophan. the work on indol amines became more interesting when it was realized that the analogues to serotonine eg. L.S.D and bufotenin, were hallucinogenic.